The Sylff Association was launched in April 2017 to commemorate Sylff’s 30th anniversary. 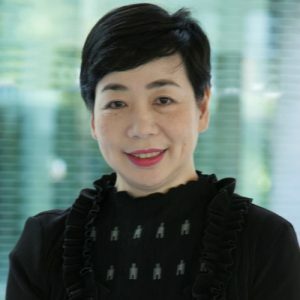 It brings closer together the many stakeholders in our community: current and graduated fellows, steering committee members at the 69 Sylff institutions, and the staff of The Nippon Foundation and the Tokyo Foundation for Policy Research. 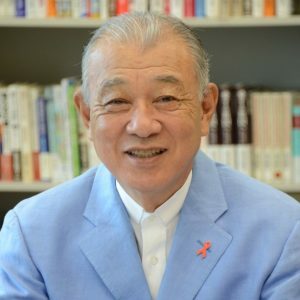 It will “pool the wisdom that has been accumulated over the years and deepen and strengthen the ties among us,” notes Association Chairman Yohei Sasakawa in his message introducing the new initiative. 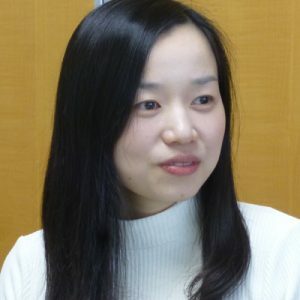 The Association will be offering various support programs on a continuing basis to promote fellows’ academic advancement and development as leaders, as well as to encourage networking. Fellows are encouraged to share their insights, knowledge, and experience with other Association members to hone their leadership qualities and to promote peaceful, sustainable, and socially inclusive development. For more information, download the Sylff Association brochure (pdf file). To help advance the notion of a single Association identity, a new logo has been developed. Starting in late March 2018, all stakeholders are asked to use these new visual identity marks for all Sylff-related materials (in accordance with the Logo Usage Guidelines). 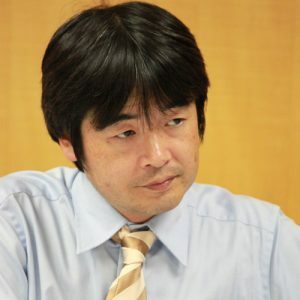 If you are a Sylff fellowship recipient but have not been receiving email communications from the Sylff Association, please contact us at sylff[a]tkfd.or.jp (replace [a]with @) to get connected. Please also let us know if there are changes in your email or postal address or other contact information. Sylff is a global fellowship program aimed at nurturing leaders who will initiate action to transcend differences and address issues confronting contemporary society. The qualities such leaders must possess will change as society changes, and forms of effective leadership will invariably differ from one region to another. As Sylff commemorates its 30th anniversary in 2017, we have made a decision to consolidate the many Sylff stakeholders into what we are calling the Sylff Association to pool the wisdom that has been accumulated over the years and to deepen and strengthen the ties among us. 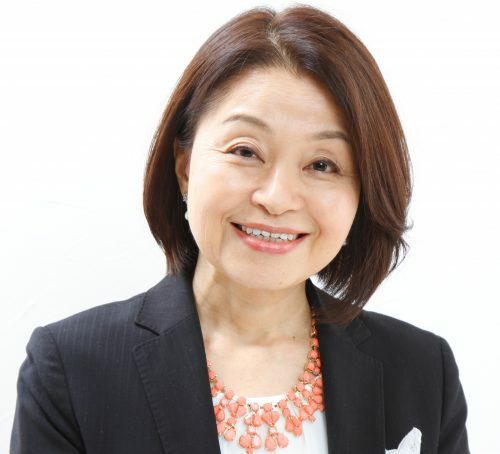 The Association will bring together all current and graduated fellows, steering committee members at the 69 Sylff institutions, and the staff of The Nippon Foundation and the Tokyo Foundation for Policy Research together into a single, more closely identifiable community. I hope that every one of you will give renewed thought to what leadership qualities are required in today’s world to promote peaceful, sustainable, and socially inclusive development. 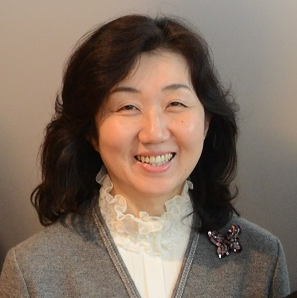 And I hope that you will actively share your insights, knowledge, and experience with fellow Association members. fellows throughout their careers—not just during the fellowship period. The new Sylff Association will play a key role in strengthening this distinctive quality. The choice of what we do with our Association membership, though, is ultimately up to you. I hope you’ll choose to maximize your engagement with our community and enrich your Sylff experience. I look forward to working closely with you to make the Sylff Association a truly dynamic movement that facilitates positive change in society. 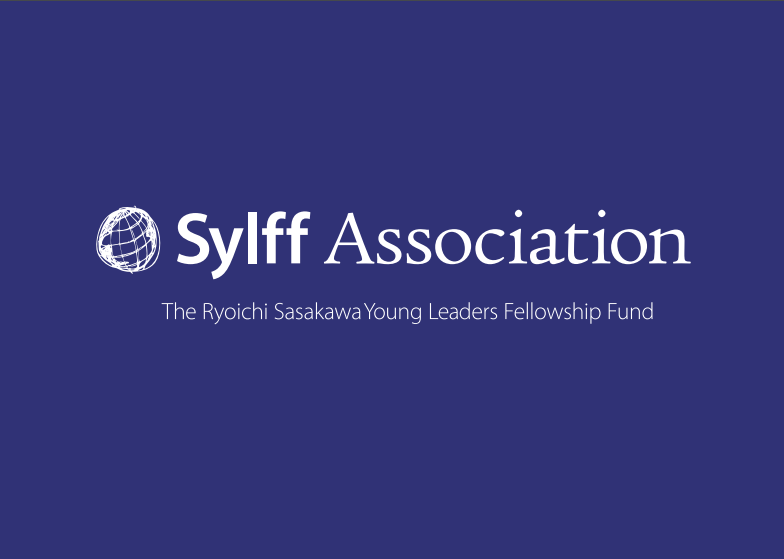 The Ryoichi Sasakawa Young Leaders Fellowship Fund, or Sylff, is a fellowship program initiated in 1987 to support students pursuing graduate studies in the humanities and social sciences. To date, endowments of $1 million each have been presented to 69 universities and consortia in 44 countries. The Sylff program aims to identify and nurture leaders who will overcome differences in nationality, language, ethnicity, religion, and political systems to tackle global issues, and whose high integrity and drive to address issues unique to their respective countries can make a real difference. About 16,000 students have received fellowships since the program's launch, and many of these Sylff fellows have gone on to become leaders in a variety of fields following graduation. 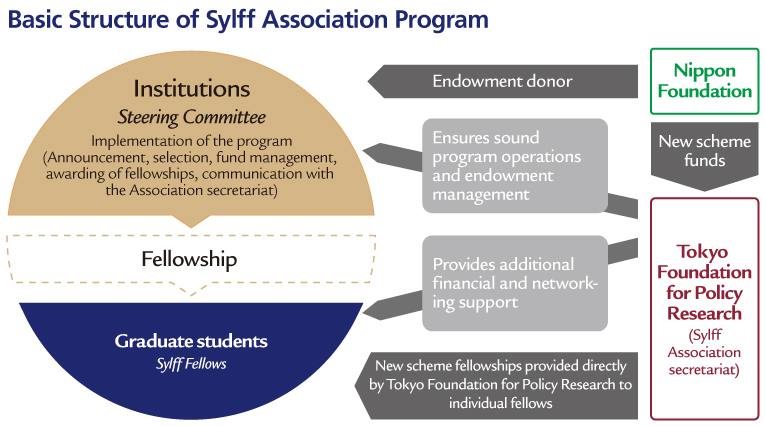 The Sylff Program is a collaborative initiative of The Nippon Foundation, the endowment donor, and the Tokyo Foundation for Policy Research, the program administrator. 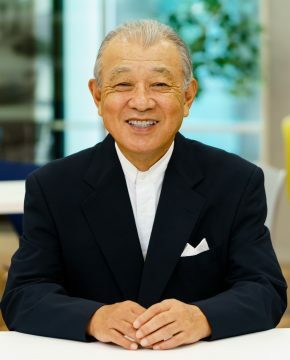 It was inspired by the vision of the late Ryoichi Sasakawa, philanthropist and founding chairman of The Nippon Foundation, who said that “The world is one family, and all mankind are brothers and sisters.” Endowments at institutions of higher learning throughout the world serve as sustainable sources of fellowships that are provided to support the education of outstanding students with high potential for leadership. The Sylff steering committee established at each Sylff-endowed institution is responsible for implementing the fellowship program. Sylff institutions fall under two categories according to how fellowships are funded. Those adhering to the “conventional scheme” undertake endowment management in addition to announcing a call for applications and selecting and communicating with students (click here for details). Those opting for the “new financial scheme” are freed of their endowment-management responsibilities and can focus on working with fellows. 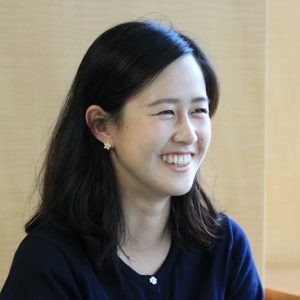 Under the new scheme, the Tokyo Foundation for Policy Research provides up to US$50,000 per institution to students nominated by the steering committee (click here for details). Since its inception in 1987, Sylff has evolved into a global fellowship program administered at 69 world-leading institutions of higher learning in 44 countries. 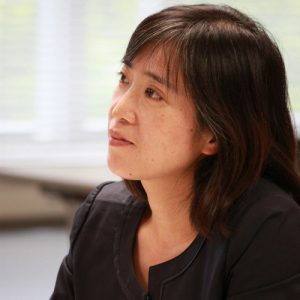 To date, about 16,000 graduate students in the humanities and social sciences have received fellowships, and these Sylff fellows have gone on to become leaders in a variety of fields following graduation. Administrative responsibilities of Sylff Program transferred from Sasakawa Peace Foundation (SPF) to GFRS.